2018-2019 Back to School Immunizations are underway! Please call 618-392-6241 to schedule yours! Required for Pre-K: All required infant immunzations plus the prevnar immunization. Required for Kindergarten: All required infant immunzations plus the boosters for polio, DtaP, MMR, and chicken pox. These can be given anytime after the age of 4. Required for 6th grade: The above immunizations plus first dose of meningococcal and a TDap after the age of 11. At this time it is recommended to start the Gardasil 9 (HPV) series but it is not a requirement for school. 9th grade should be covered at this time unless you want to do the recommended Gardasil 9 (HPV) but this is not a requirement for school. 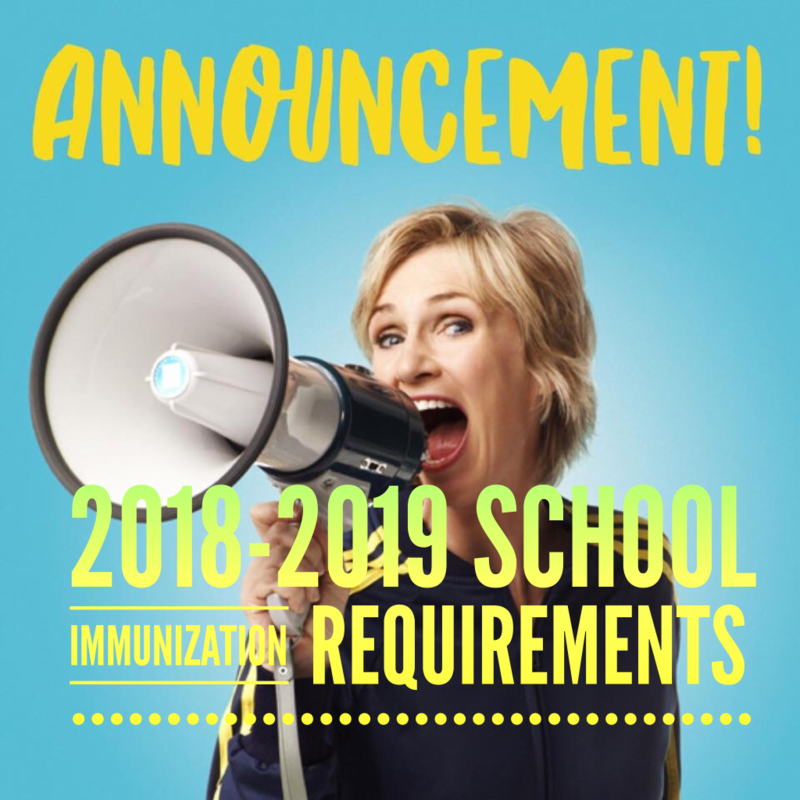 Required for 12th grade: The above immunizations plus either a single dose of meningococcal after the age of 16 or 2 doses of meningococcal with one being after the age of 16. We bill the following insurance companies: Aetna, Cigna, Blue Cross Blue Shield, Health Alliance, HealthLink, HealthScope, United Healthcare, Tricare (HumanaMilitary), and all forms of medicaid. Call us at 618-392-6241 to schedule an appointment.